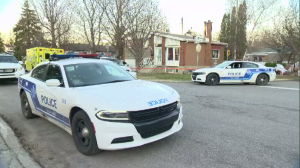 A man in his thirties was shot on Havre des Iles in Laval on Feb. 11, 2019. He later died of his injuries. 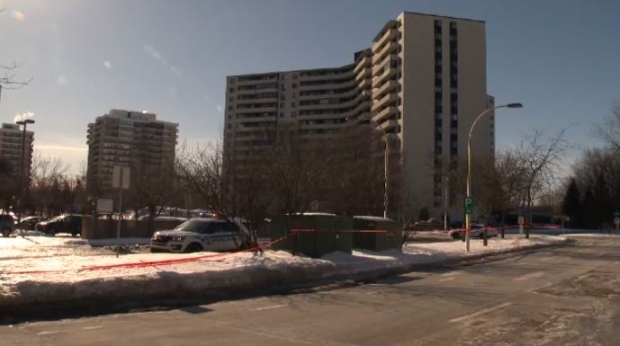 The Laval man who was shot outside a condominium tower in Laval on Monday has died. He was shot in a parking lot on Havre des Iles Avenue near the back river early Monday morning, and about 12 hours later died of his injuries. At this point police police believe the shooting may be linked to organized crime, and so Laval police are working in conjunction with the Sureté du Quebec.